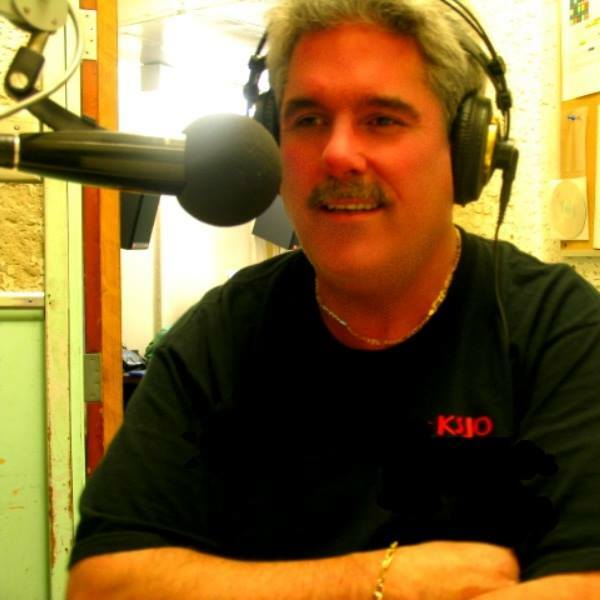 Wyatt spent his radio career playing rock n roll on FM stations throughout Northern California. He began in 1976 at KTIM AM & FM in Marin County, CA where he eventually became Production Director. He worked for KLIV & KSJO in San Jose, the legendary KQAK (The Quake) Live 105, and the birthplace of FM radio KSAN in San Francisco, along with many other stations across the country. Â Wyatt was also a DJ at the number one nightclub in Kansas City during the 1980's. Â Wyatt offers a creative personality, and a vast knowledge of all the musical colors where he has amassed over 11,000 vinyl records.